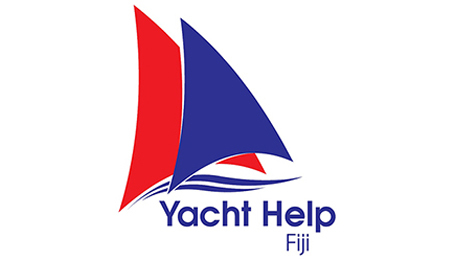 Baobab Marine comes highly recommended for their multitude of skills in mechanical engineering, repair and maintenance of yachts, but is also now one of the leading yacht service providers in the islands of Fiji. Ideally located at Port Denarau Marina. 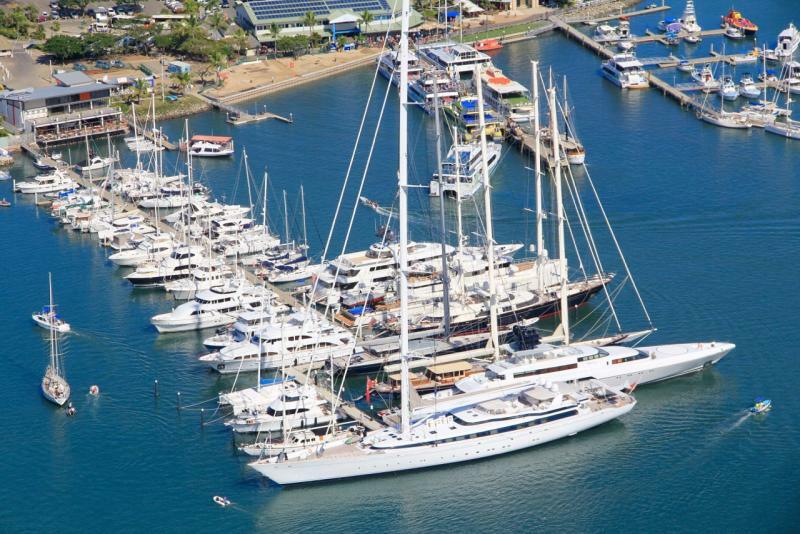 Situated at Port Denarau Marina Boatyard this chandlery specializes in products for Superyachts including cleaning products, engine and deck supplies, paints and marine hardware - anything not found in stock can be readily sourced and supplied. Operating a 200 ton floating dock in Suva the well known mechanical engineering company IMEL offers recommended large yacht and ship repair services including general fitting and machining, diesel repairs, pipe fitting, steel fabrication and welding.